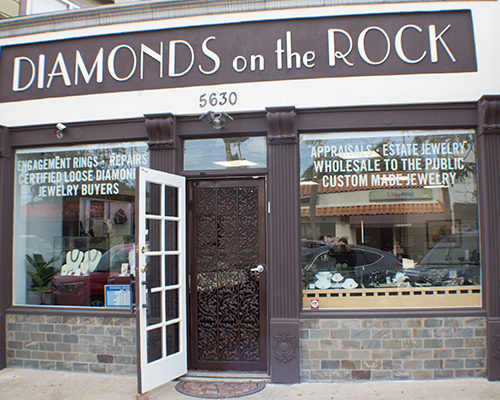 DIAMONDS on the ROCK is a family owned and operated jewelry store specializing in engagement rings. Our Family has had a jewelry store since 1919. We pride ourselves on providing the best customer service to our clients! Looking for an engagement ring? We will help you select the perfect diamond for from our large collection of certified loose diamonds. Want custom design? 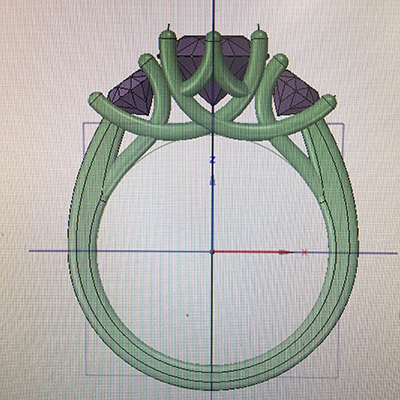 We use the most modern technology to create a computer rendition for your engagement ring. On a budget? We work on very low margins to provide you with an excellent value. You have found the best engagement ring store in San Diego. We have hundreds of engagement rings to choose from and guarantee to make you the perfect engagement ring. 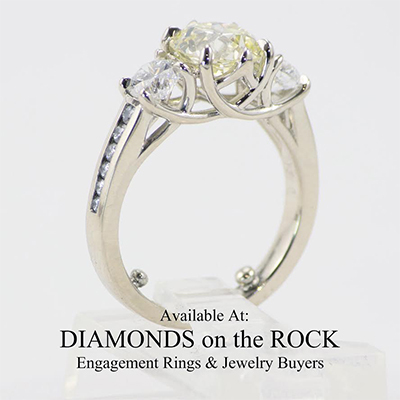 Are you are looking for engagement rings in San Diego? Come in, and get a free quote! 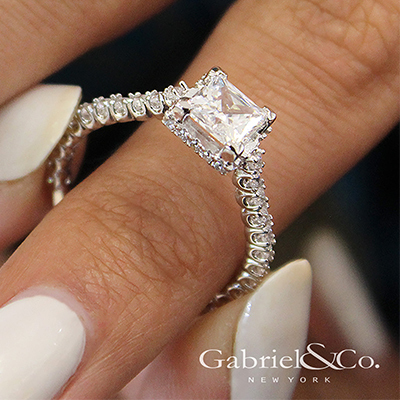 We use the latest technology to bring your dream ring into reality! 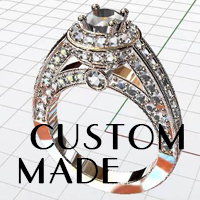 We will provide you with a digital rendering of your engagement ring prior to growing a wax. This allows us to make changes to the design easily. Once you have the approved the design we are able to cast the engagement ring in your preferred metal. As part of our lifetime commitment to you, Diamonds on the Rock is pleased to offer a lifetime diamond upgrade program. All diamonds purchased through our store our eligible for our program. Call now (858) 750 2190 to learn more about our lifetime upgrade program, and let us help you select the perfect engagement ring in San Diego.